The Returning: A New Twist On Near-Death Experiences! That’s the premise for BOOM! 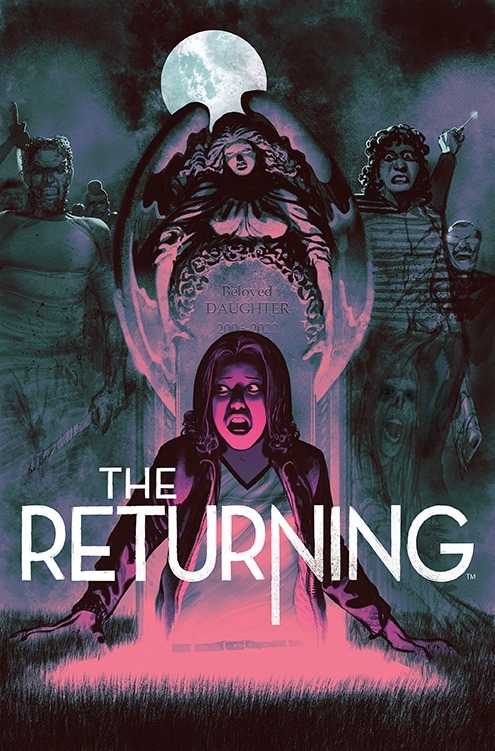 Studios latest title, The Returning – a four-issue limited series that puts an unexpected and horrifying spin on near-death experiences. The Returning #1 will be in stores on March 12th. Check out the press release for more details and a look at a variant cover.